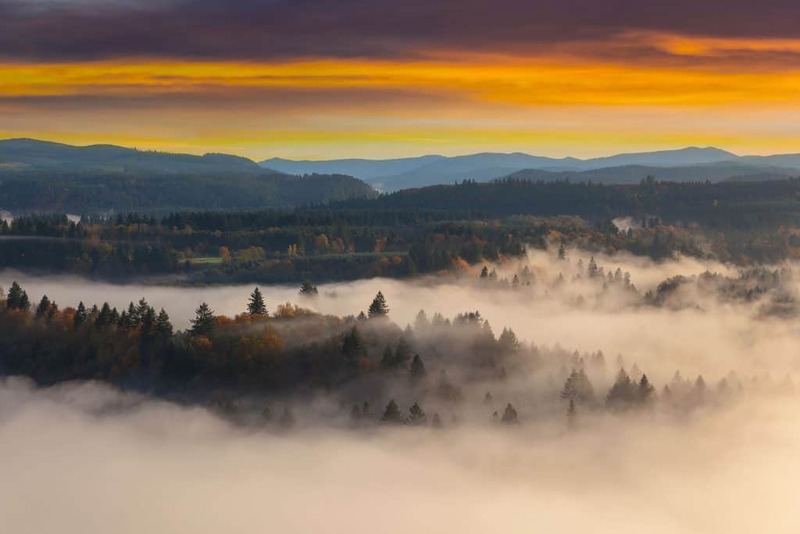 Oregon is arguably one of the best places to experience nature in the United States. There are so many amazing coastal attractions and rustic mountain getaway to choose from. I had a difficult time narrowing down some of the ones I think you should check out. 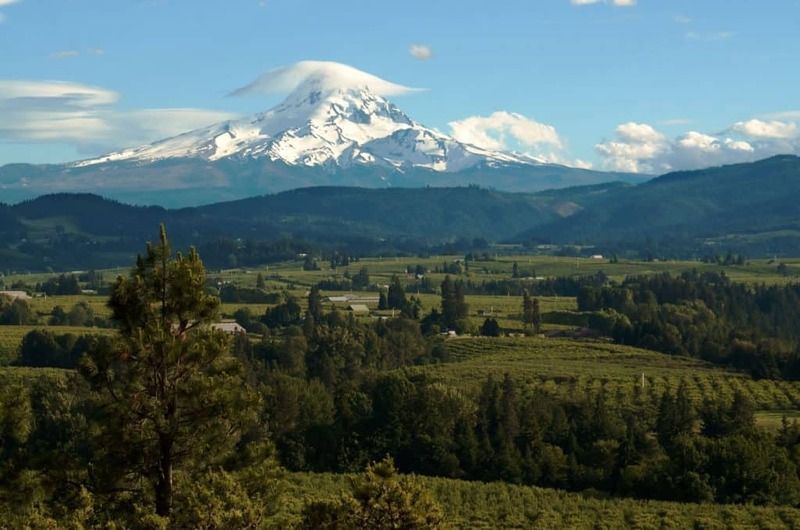 Oregon has many places to visit and plenty of different terrains. 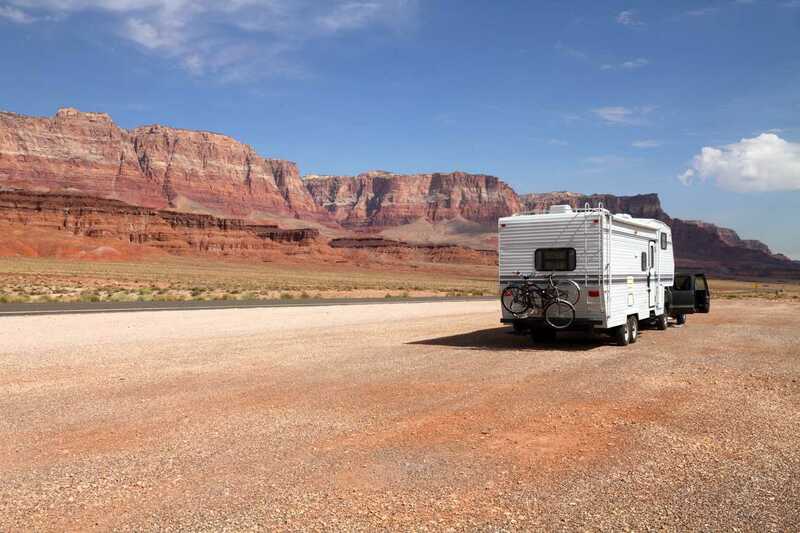 Beaches, mountains, forests, and deserts are all available environments that you can find in your RV. I highly suggest checking out this incredible state. This section will be about places that have full hookup. It does not have to be parks per se but it does have to have a modern appeal to those who would live with water and electricity. Cape Kiwanda RV Resort is fancy! It costs a pretty penny to come here. It is cheaper to stay here during the off-season but not by a lot. The coast here is absolutely amazing. The way the sun sets on the ocean here is a great place to have a romantic getaway. Since this is a resort they have resort things like a spa. They have a lot of facilities that are available to you. 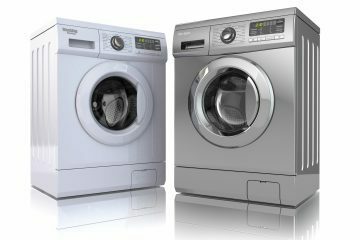 Laundry is coin operated and there are community showers. There is free WiFi as well. Surfing is a must here. The ocean is waiting for you. There is also plenty of biking around here for you to get into. I love to go on drives and there are some great scenic drives around here. There is something soothing about driving. If you like food, there are plenty of food places around here. Stimulus Cafe, Ben and Jeff’s Burgers and Tacos, and Doryland Pizza are just a few to name. 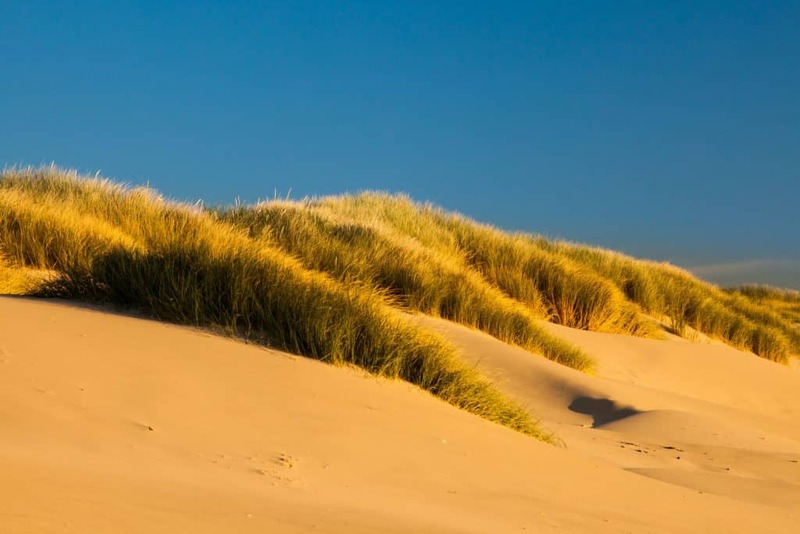 You can go whale watching and climb dunes. There are so many things you can do to enjoy your time there. If you have never been to Crater Lake National Park, you have to go. It is incredible. 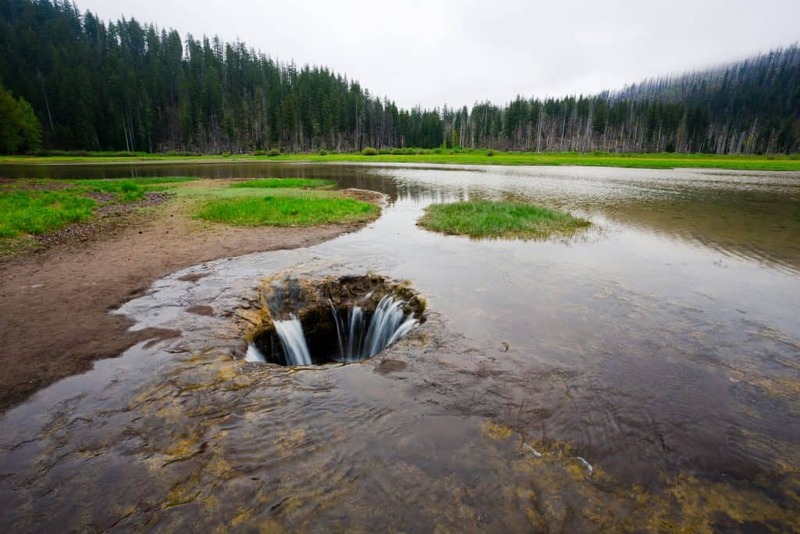 It is literally a lake in a crater. It is one of the strangest things I have ever seen. It is a huge hit and a must see in Oregon. A vicious eruption collapsed the tall peak about 7,700 years ago and this is what it is now. It is mesmerizing to see the majesty of this place. The Mazama Village Campground here is pretty close to Crater Lake. 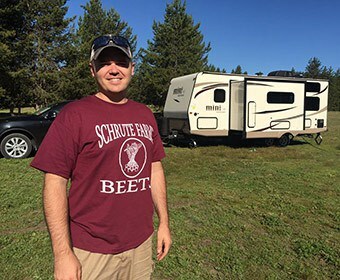 This is the closest place to put an RV near Crater Lake. It is not a resort or a big park for RVs. It is a little smaller but there are people here. It is a huge tourist area so you will see lots of people. It is a first come, first serve. You can reserve online if that works best for you. The place can be dusty and dirty a little. Sometimes things do not work, like the water. I think it is all worth it when you go up to the rim and see the lake. It is completely worth any price. There are plenty of places to hike and backpack. This is a great place to break out your boots and explore. That is what I do when I come here. Crater Lake does have an island out in the middle of it called Wizard Island. I would suggest checking it out. 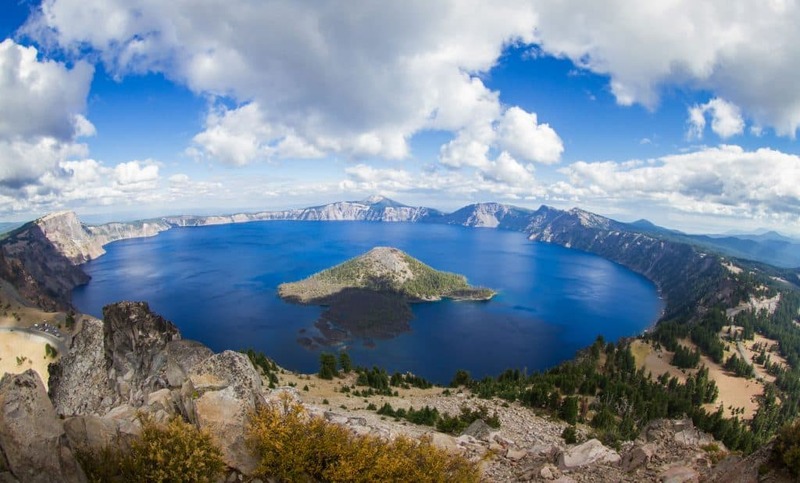 Crater Lake is a great place to stretch your legs and do some hiking. Do not miss this spectacular place. If you can only be here for a day, do it! Fort Stevens used to be a military defense station with a tree fort system at the mouth of Columbia River (which is also another fantastic place in Oregon). It was in service for 84 years having lived through the Civil War and ending its life with the end of World War II. There is a lot of rich history to explore here for any history buff. Among that is plenty of ocean and beach to explore. Nature is abundant here. You will not run out of things to do. They have a historic shipwreck here as well that you have to check out. The shipwreck is one of the best things about this place. 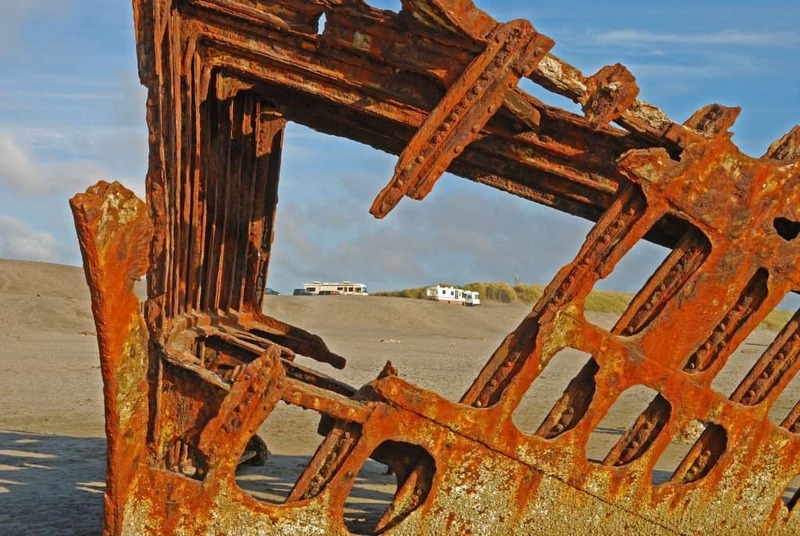 The ship was named Peter Iredale. You can learn about the history of this ship while you are there. There is hiking to do here as well as enjoying wildlife sightseeing. I love this place and I have not even begun to tell you about all the stuff here. Mt. Hood Village RV Resort is the prime RV Park in the Northwest. It opened up in 1984 and is still a great place to be. While you are there you will be surrounded by trees. There is an open area with a great view of Mt. Hood. This is the perfect spot for a retreat with family or even a romantic getaway. This place is open year round and there is plenty to do during the winter and the summer. Since the summer is coming up, I thought I would share about things you can do here in the summer. If you fancy golfing, there is plenty to do. With a 27-hole golf course, you will not run out of golf while you are here. If you want to play a little more casual or with someone who is not as into golf as you, you can try out the mini golf that they have available there. 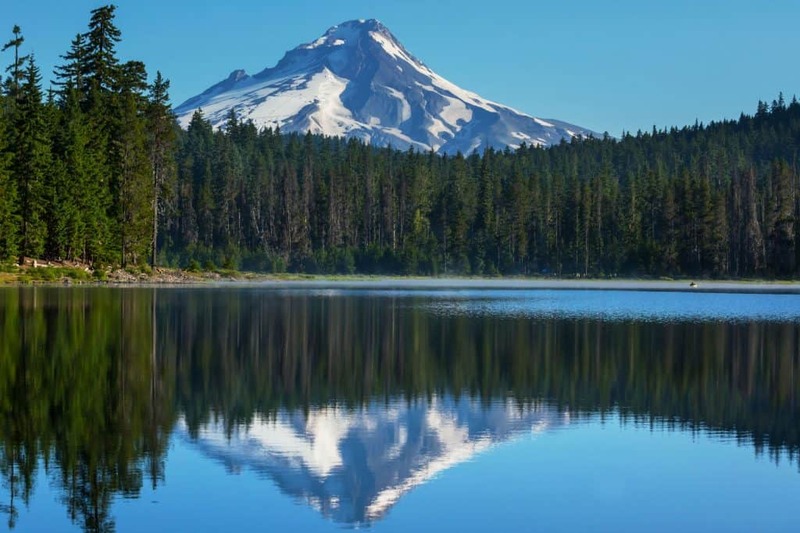 If you want to get out and see the beauty that the Pacific Northwest has to offer, there is plenty of rock climbing, hiking, biking, fishing, and bird watching to do. There are also a couple of lakes there and the Salmon River for you to enjoy as well. One of the fun attractions during the summer is the Alpine Slide. The Alpine Slide is a 1/2 mile slide with two lanes. You slide down on some custom sleds. Those who do it must be over 3 years old. It is really fun and I recommend it to everybody who goes there. 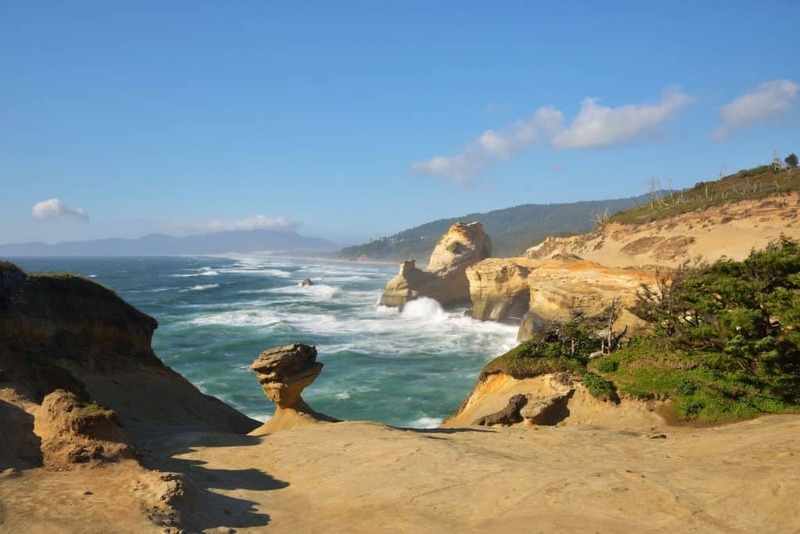 There is something magical about the Oregon coast and where better to spend your time gazing at it than at the Sea & Sand RV Park? 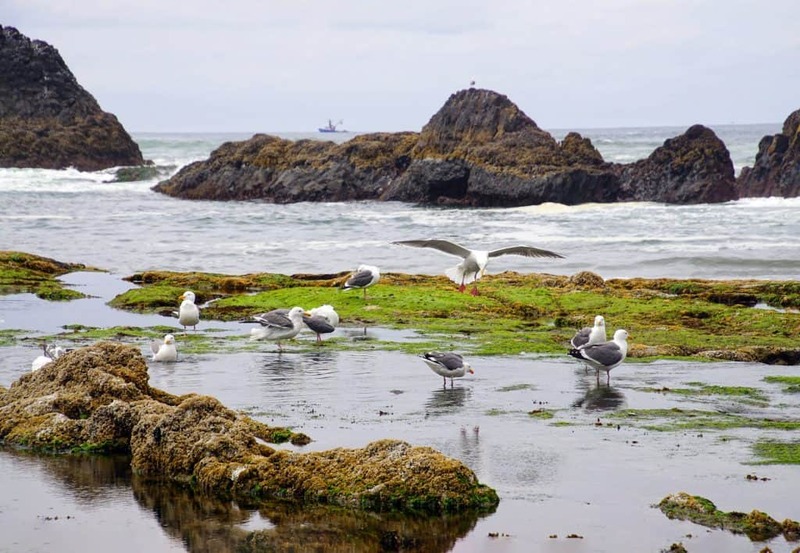 Sea & Sand is located just off of Highway 101 on the central Oregon coastline. It is packed with RV sites with an ocean view, hilltop, and forest areas for whatever your liking is. The ocean view spots are right next to the beach so if you are an early morning beachgoer, this makes it easy for you. If you enjoy watching the ocean you will probably see whales and if you are lucky, you will catch a storm brewing. You can also whale watch at Depoe Bay which is about 3 miles south. Whale sightings happen nearly daily there. If you get tired of the beach, catch out the golf course or hit the town and surrounding areas and catch some prime shopping outlets and the casino. My favorite thing about Nehalem Bay State Park is the fact that there are so many ways to camp. You can get hiker/biker specific camping where you have to either hike or bike to your area. There are also ones involving horse riding for horse enthusiasts. There are even sites that you can fly to and stay secluded. How cool is that?! But of course this for RV camping. 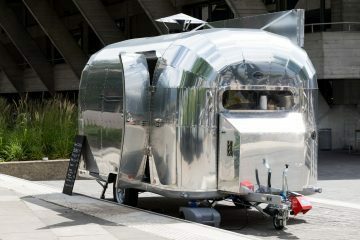 There are plenty of sites for RVs. Day use is free so you pay for overnight staying. The place is filled with rolling dunes and so much to explore on the beach. Windsurfing is a great activity here. There are picnic areas for you and your family to eat together and fry up some classic American food. A lot of the areas are two-day use. 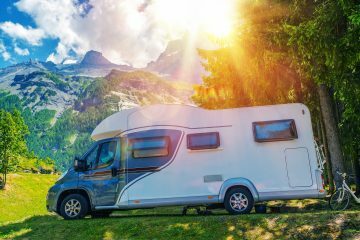 This could be a pit stop on your way to another place if you plan on spending a lot of time in your RV while riding down the coast. 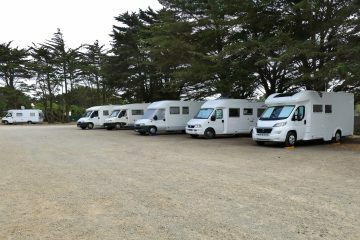 Logan Road Rv Park is a great place to be if you are visiting Lincoln City, Oregon. The ocean here is so amazing with the blue ocean color against the rocks and shrubs of the hillside. Lincoln City is a great place but it is also a touristy place. You will find lots of touristy things which can either be awesome or break the immersion depending on who you are. You can bring your pets along which is awesome. I always love to bring my dog with me everywhere. There is a pet area here where your pets can run around and get rid of all of their energy. Of course, this place has a pool and spa. That is a staple. A couple of cool places really close by are the Chinook Winds Casino Resort and the North Lincoln County Historical Museum. The Casino has the full casino gaming experience and over 5 restaurants. There is also a video game arcade. Those are always a great time. The historical museum teaches about how the Native Americans and the settlers lived and existed years ago. If you are a real history buff and you like Oregon, I would check this out. Seal Rocks RV Cove has some stunning scenery. The Sunsets here are breathtaking. The Central Oregon coast is not something you want to miss. They tried to keep the area more natural here by not having concrete roads. Just lots of nature. It is a tranquil area. Nearby are Newport and Waldport. Both of which are great places to check out during the day. There is plenty to do in these cities. Make a list before you go so you can get the most out of it. If you get tired of that you can check out the tide pools which have some marine life. There is ocean fishing available so if you feel like living life on the edge a little, check it out. This is a great place to go if you are not into the big RV parks. It has shade is calm. It is not far from the 101 so you can get the highway and find other things to do on a night out. There is fishing for some great salmon. You can go swimming and there is a lazy creek to get some sun and relaxation. That sounds really nice right now, doesn’t it? There are places to get competitive with family, like horseshoes and volleyball. There is a firepit for singing songs around and roasting marshmallows at night. There are picnic tables for family gatherings. I think this place is one of the best places you can take your family with an RV. The more rustic kind of camping is that which does not always have a full hookup for the RV. Those would want to live off the land or whatever they have with them, should look into these place. Camp Sherman is located in one of my favorite areas in Oregon: The Deschutes. Specifically the Deschutes National Forest. This area has rivers and forests and hills and basically all the natural wonders that Oregon has to offer. These campgrounds are a lot more laid back and are generally surrounded by nothing. It is just you and the world around you. At all campgrounds, there is plenty to do here. There is plenty of hiking to do as well as biking. Fishing and fly-fishing are offered here. you can even take a boat out in some areas. One of my favorite things to do here is listening for wildlife. There is so much green here and it is just beautiful here. I love it if you could not tell. Devil’s Lake Campground is close to Lincoln City. I suggest this place because you be away from a lot of noise but also has quick access to the city. I really appreciate having options in case I get a sudden whim to go somewhere. There is so much wildlife to see here. All kinds of birds can be found here. Ducks, deer, elk, and raccoons can be found here. Animal tracking here is a good activity. Kayaking and canoeing is a must on this lake. I always take the chance where I can to go kayaking. It is an absolutely gorgeous location with the hillside and the trees. Once you are done with the water, hit the trails for some hiking and biking around. We are heading out of central Oregon and going to Mt. Hood up north to Riley Horse Campground. What is unique about this place? These places appeal to equestrians. As the name of the place suggests, there is a lot to do with horses. There are horse corrals, tons of horseback riding trails. A 5.3-mile trail leading from the campground to the Zigzag Mountain Trail. There are other trails like the Sandy River Trail. You can also hike and bike through many trails here. There is fishing that you can do on the Sandy River. There are scenic drives that I suggest asking around about. Lost Lake Campground has an absolutely beautiful view of Mt. Hood above the lake and trees. You have to see it. The valley is crisp and clean. You will need to experience it for yourself in order to get the full effect. The lake offers fishing, canoeing, kayaking, etc. All of the water recreation that you can imagine. Once again wildlife watching is a must. There are plenty of birds to observe. Berry picking is another activity that you can do if you know what you are looking for. You can hike to some waterfalls at the nearby Wahtum Lake about a half hour drive away. There are TONS of hiking trails to hike here. The Kinnikinnick campground at Laurance Lake is a relatively unknown area north of Mt. Hood. There is beautiful landscape here with wide hills and the lake which just looks great. This place does not have a lot in the way of activities. You can only use non-motorized water vessels here. There is always wildlife to enjoy. 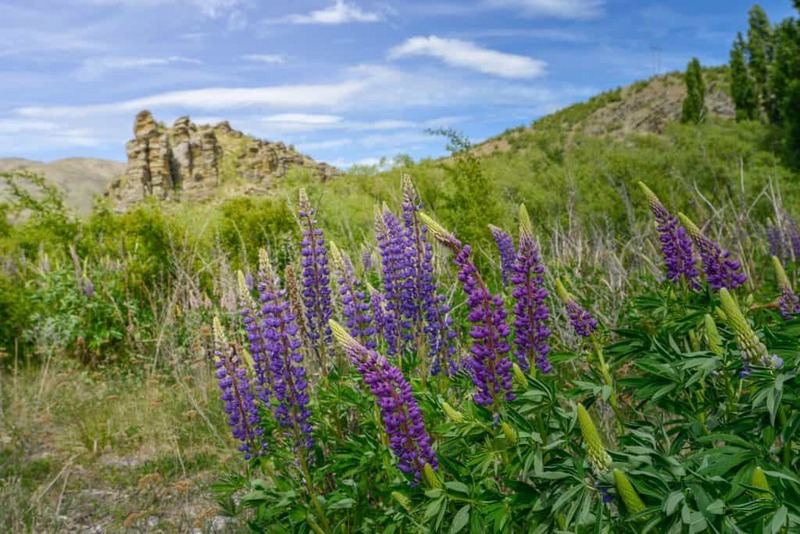 If you are seeking to get as far off the grid as you can, go to Kinnikinnick Campground. You will see almost nobody here. Very few people know about it. Frog Lake Campground is a little more well known than the last one. This is a fairly rustic area near Frog Lake. This has the standard options for Oregon campgrounds. On the water you can swim, boat, and fish to your hearts content. 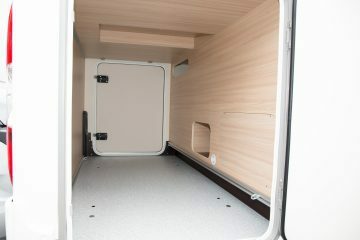 There is plenty of room here to RV. You will want a smaller RV. Something 22 feet or under. There are no utility hookups. Mountain biking and off-road vehicles are able to be used here. There is plenty of hiking. 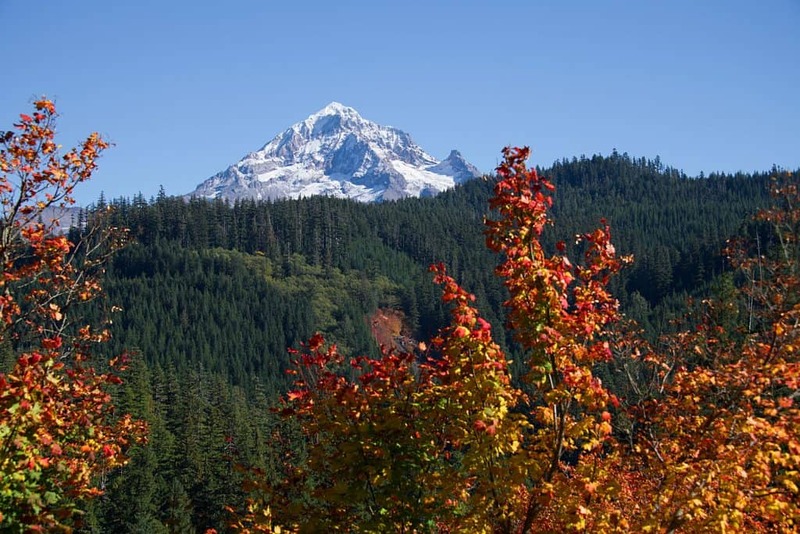 A hike you will not want to miss is the Pacific Crest National Scenic Trail nearby. Please check it out! Mann Lake is a fishery for trout. Many anglers show up here throughout the year to catch these fish. It is pretty windy here so keep everything tied down good. You do not want to lose your tent or anything else. Some of the wildlife you can see here is the pronghorn antelope. They are fascinating to watch. There is something soothing about watching wildlife do its own thing. Besides that, there is hiking, biking, camping, swimming, boating, etc. The standard appeals of camping. You can even hunt for some pretty cool rocks called thunder eggs. In the Siuslaw National Forest is Hebo Lake Campground. This campground is tiny compared to many others. Many of the plants that you will see are Douglas fir, red alder, and western hemlock. There is also wildlife to see here. The forest area is so amazing. I suggest spending a couple of days walking through the national forest. It is awesome! Hebo Lake Loop Trail is a 1/2 mile long. This is a great early morning stroll around the lake. 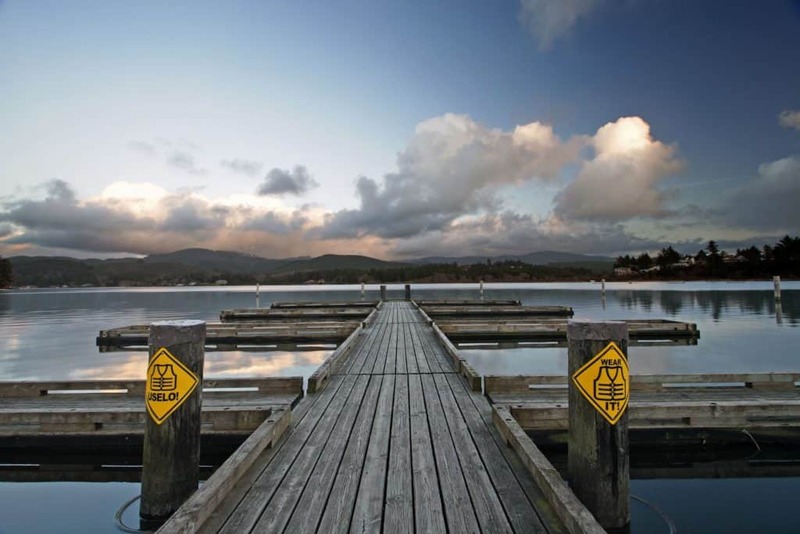 There are fishing piers for anglers. All of the campgrounds are really beautiful places that I highly recommend because being outdoors and enjoying the world is healing and personally it makes me appreciate life more. I hope you enjoy these places. Can I camp on Oregon beaches? There are sections of the Oregon coast that you can camp on. Most places do not allow camping of any kind. 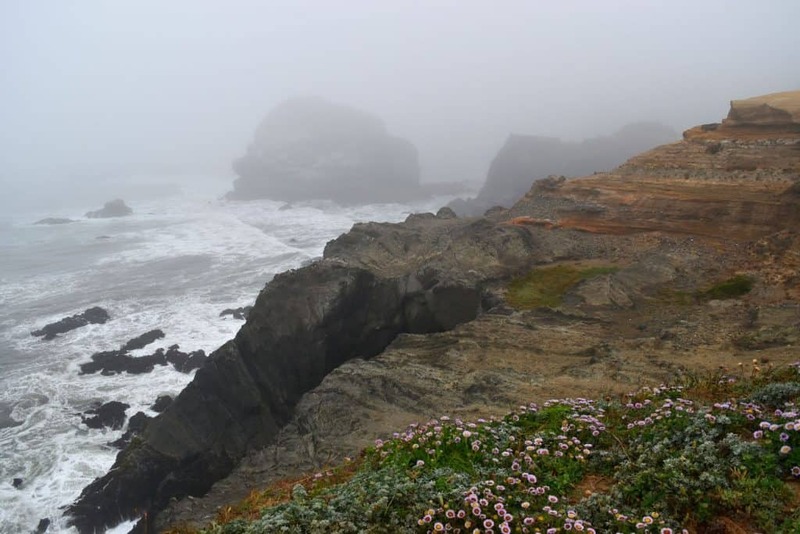 You would have to contact the Oregon Coast Visitors Association for exact places. Generally, the beaches areas that you can camp on are more remote places. Can you have a bonfire on the beach in Oregon? You cannot have campfires of any kind on all Oregon State Parks. That includes the beaches. For any privately owned areas, you will have to contact the owners. Where in Oregon can you drive on the beach? It is not recommended. Some areas prohibit it and others have not said. It is not something that is seen as kosher. It can create unnecessary hazards and problems that the officials have to take care of.